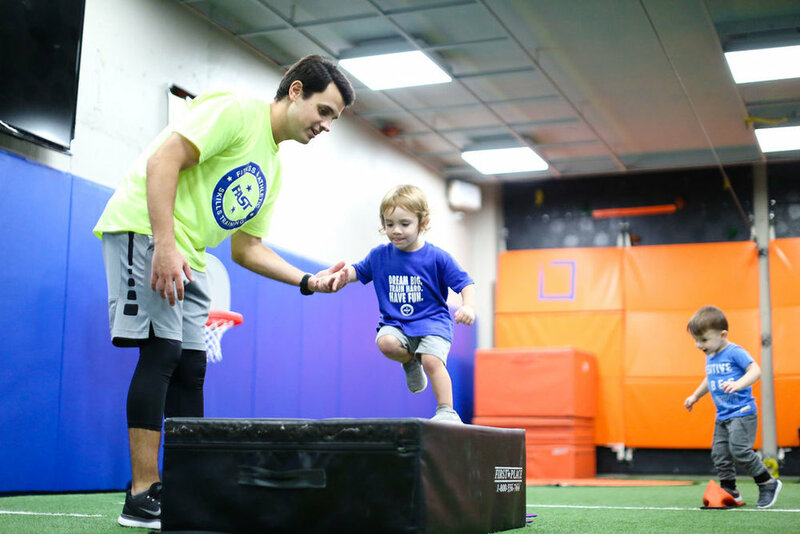 Our mission is to provide young and growing athletes with the opportunity to develop and strengthen a customized set of physical skills that will maximize their potential for a lifetime of activity. We pride ourselves on developing a proactively positive environment throughout all of our training sessions and promote a philosophy of continual improvement rather than immediate performance when evaluating success. This type of environment is essential in motivating children to try new activities without a fear of failure. Your child will experience not only a noticeable improvement in his or her athletic performance, but also a huge boost in self-esteem and self-confidence. Let’s not forget who we’re training and what they love doing more than anything else – having fun! Our coaches incorporate a variety of drill-based games, contests and music into each session so budding athletes always feel like they’re having fun. We want children to look forward to their training sessions – when they enjoy the instruction, the real results happen quickly!